I am running for U.S. Congress in Arizona’s 9th District to fill the seat Kyrsten Sinema is vacating in 2018. I have lived in this District for over 28 years (before it became District 9) and have been active in my community for years. 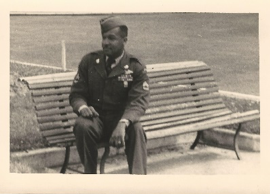 My father was a black man from the south side of Chicago, who served in a segregated military during WWII. He met my mother while stationed in Europe. 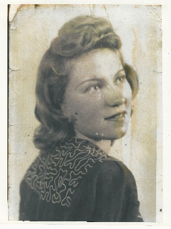 My mother came from a family of Czechoslovakian Nobility. However, between the Nazi invasion during the war and the Russian occupation after the war, my mother’s family lost everything except our title. Consequently, they had to learn how to survive and how to rebuild, just like my father did when he was growing up. 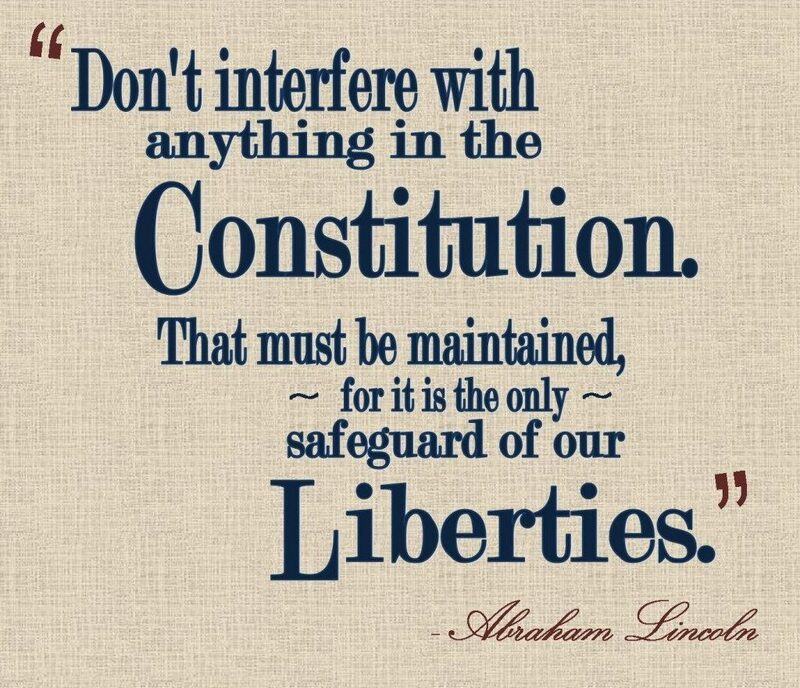 That is why I am so passionate about fighting for what is right, and why I love this country. In fact, during my time in the airlines I received a rank of First Lieutenant and a medal from the Department of Defense for volunteering to transport American troops into the war zone during Desert Storm. My father, a 20-year Veteran and 10-years civil servant in military intelligence, was very proud that I decided to serve our great nation during the Gulf War. Even though I was his only child going into harm’s way, he understood the calling that I could not ignore. I am the last surviving member of my family on both sides. That is how I inherited my title and family name and that is why I hold onto it so dearly. However, my husband and I are middle-class. We live in the same 2,000 square foot house in Tempe that I purchased 28 years ago when I moved to Arizona. We work, pay bills, and serve our community. Prior to getting married I worked in the airline industry for 30 years. When I got married I became a housewife and have been for the past 19 years. However, I remained active in the community. I served as Vice President of my HOA for several years and I ran for Tempe City Council in 2016. So, I am no stranger to politics in CD9. However, my global travel gave me more exposure to international affairs. My rather unique and rich heritage of slavery and nobility has made me a fierce opponent and the right person to won CD9. I am a Christian, Abolitionist, and an American, in that order. Stay up to date with our Campaign! Sign up for our newsletter to keep up with how you can get involved.